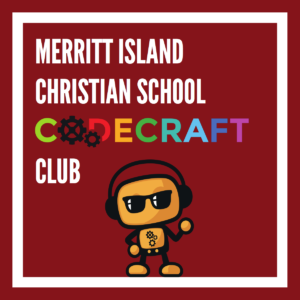 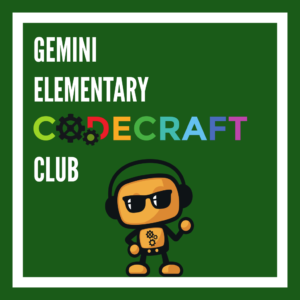 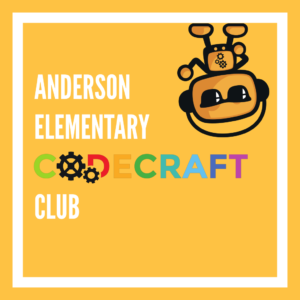 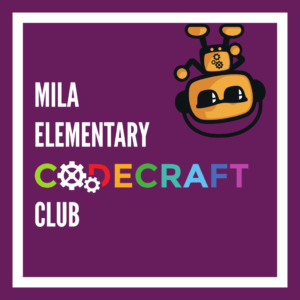 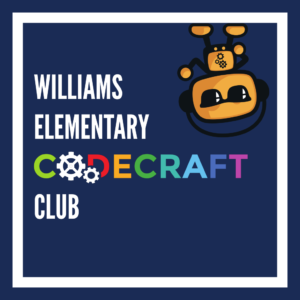 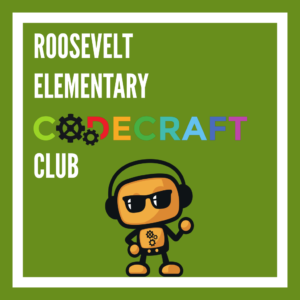 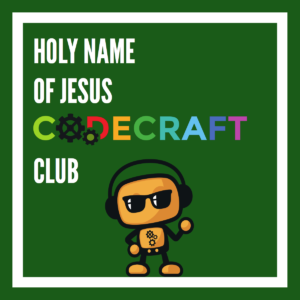 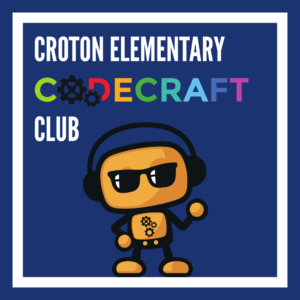 Codecraft Clubs provide 1-hour a week of guided exploration into the world of computer science and programming with a qualified Codecraft Instructor partnered with an educator at your school. 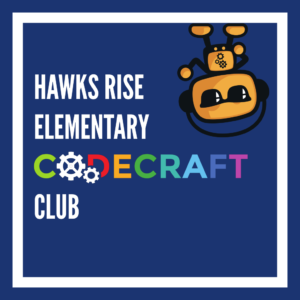 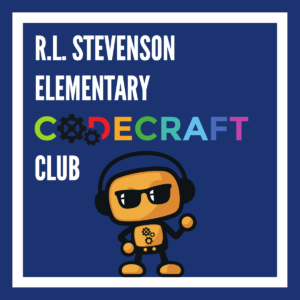 The Club meets at your school’s computer lab or media center for a fantastic STEM enrichment opportunity, close to home. Codecraft Works has been a proud Partner In Education (PIE) providing computer programming clubs and education programs at local schools across Florida since 2013.